Su carrito contabilizará 41.80 ME punts para canjear en futuras compras. 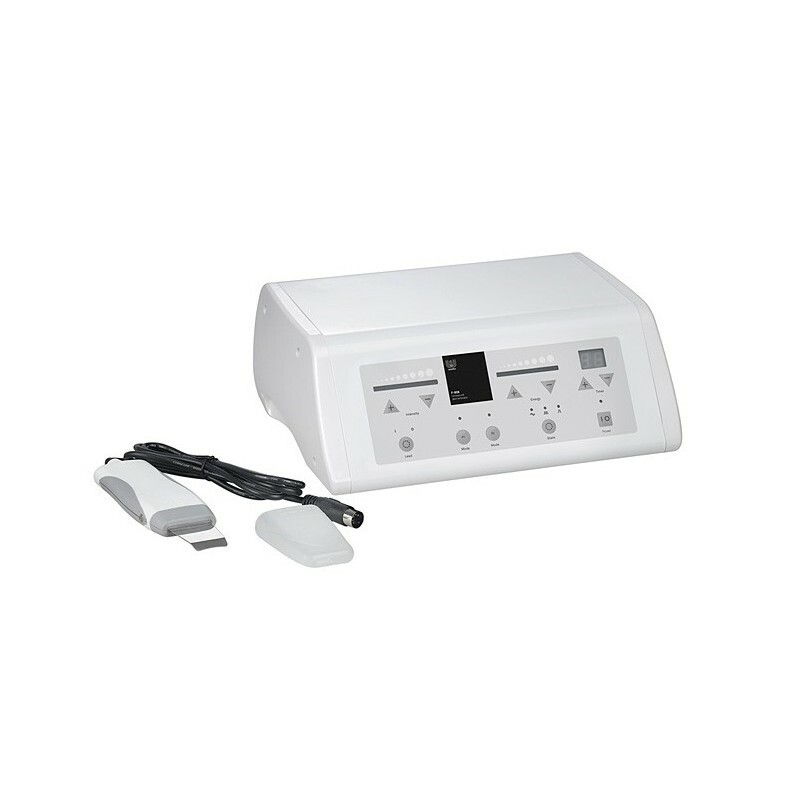 Instrument for professional facial exfoliation and galvanic current. A spatula applicator and a safety bracelet are provided.